Gjon Mili, Sparrow Hawk about to Land on Gloved Hand of Young Boy, ca. 1942. Gelatin silver print overall: 10 in x 8 in. 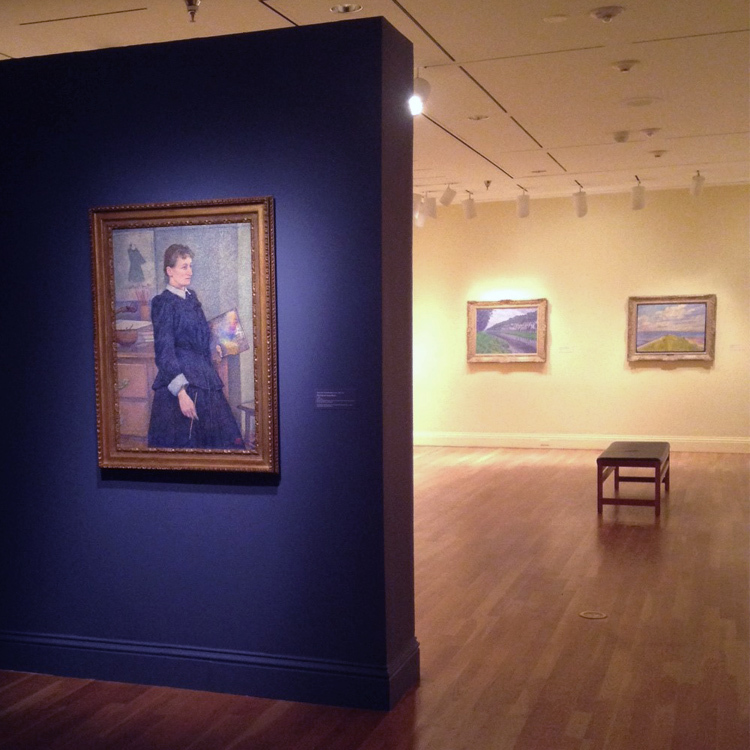 The Phillips Collection, Washington, DC. Gift of Adam and Susan Finn, 2012. Our neighbors at the Smithsonian American Art Museum are holding an #ArtBirds Social Media Scavenger Hunt during September and October, and if there’s one animal that you’ll see over and over again in works at The Phillips Collection, it’s birds. We have a lot of them. We thought it only fitting to jump in on the fun! 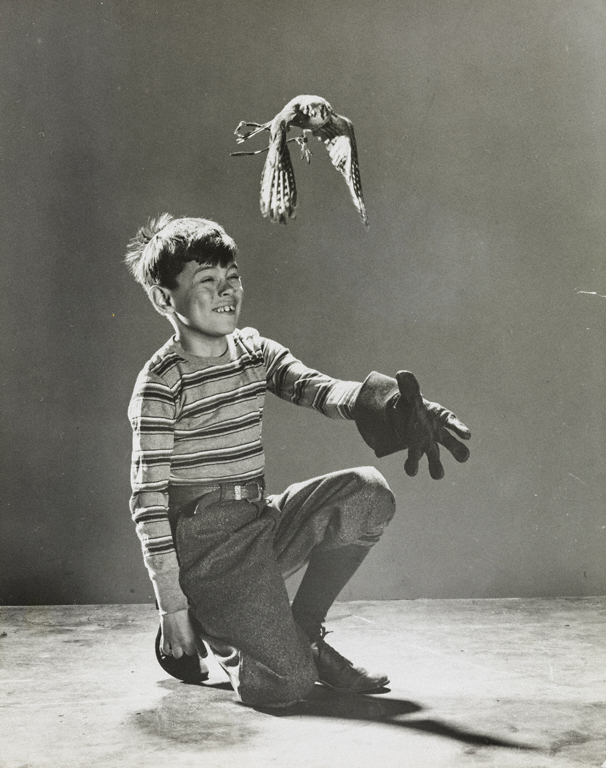 This week’s theme is “Birds of Prey,” so we’re submitting this photo of an oddly cheerful boy who’s about to come into direct contact with a hawk roughly the size of his head. Happy #ArtBird-watching! As Illuminated Archive, an Intersections project by Vesna Pavlović is approaching its end (closing Sunday, September 28), a new project by the Serbian-born, Nashville-based artist just opened on Saturday, September 13, at G Fine Art in its new 14th Street location. In this exhibition, the artist continues to explore the archive of images, this time drawn from the Museum of Yugoslav History in Belgrade, Serbia. This brings into play not only the photographic records of the socialist era under the President Josip Broz Tito, she remembers as Participant, but also her own memories of a time that no longer exists. 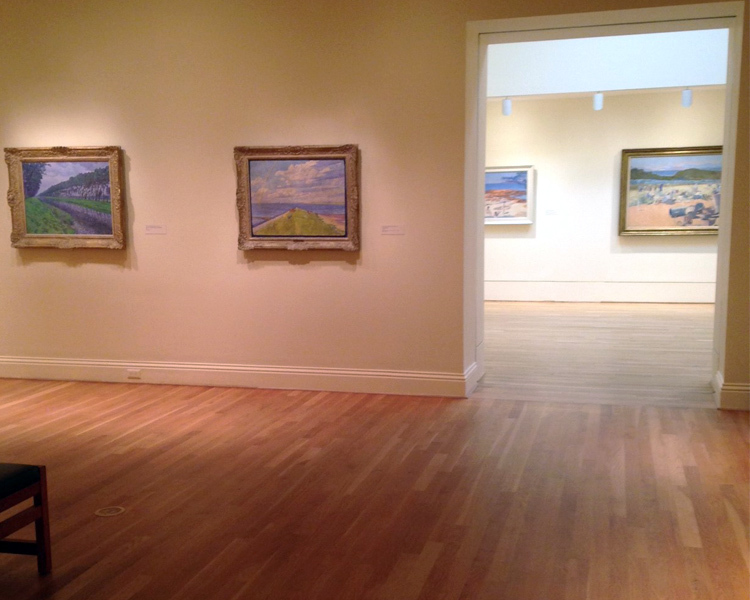 Installation view of Participant, Vesna Pavlović’s exhibition at G Fine Art Gallery.